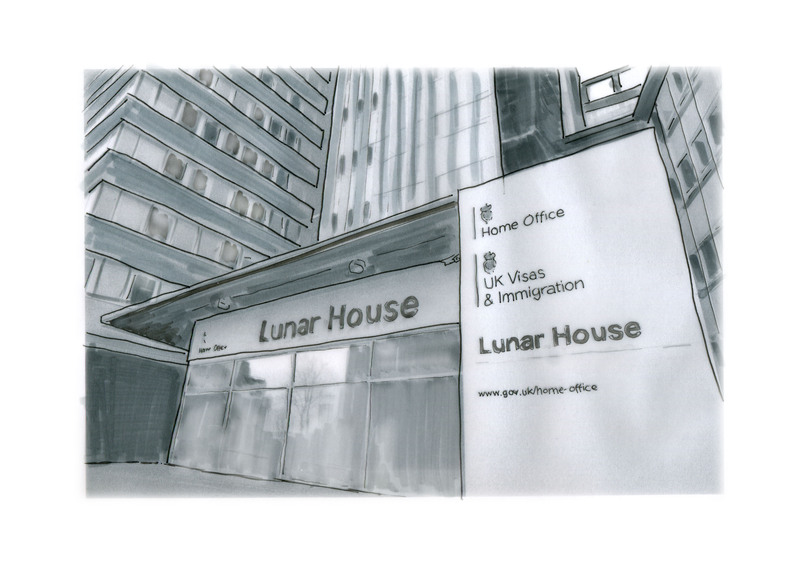 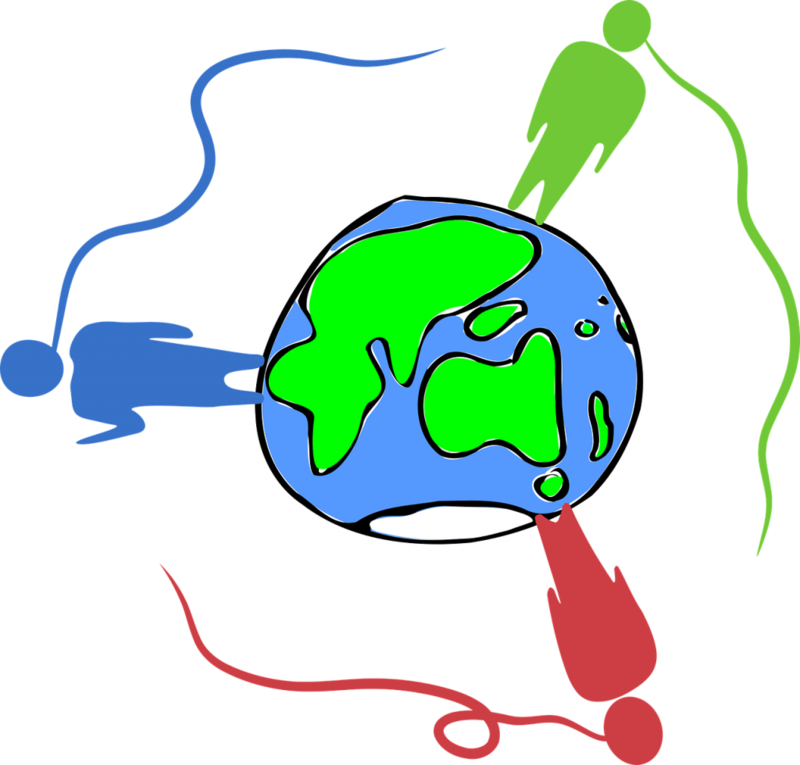 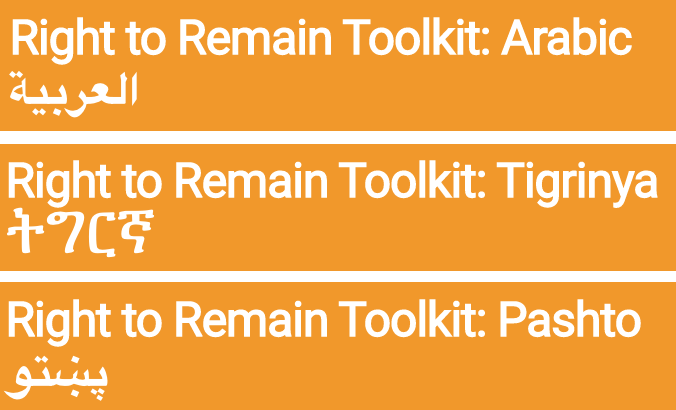 We’ve created new language pages which have all the sections of the Right to Remain Toolkit that have been translated into that language in one place. 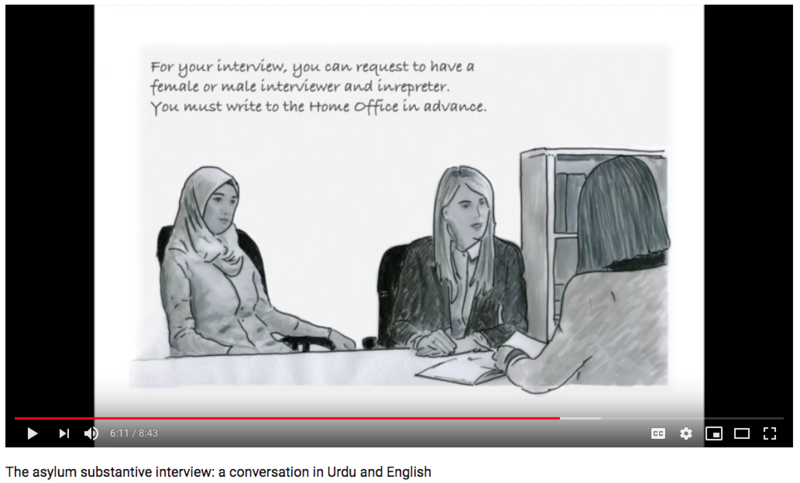 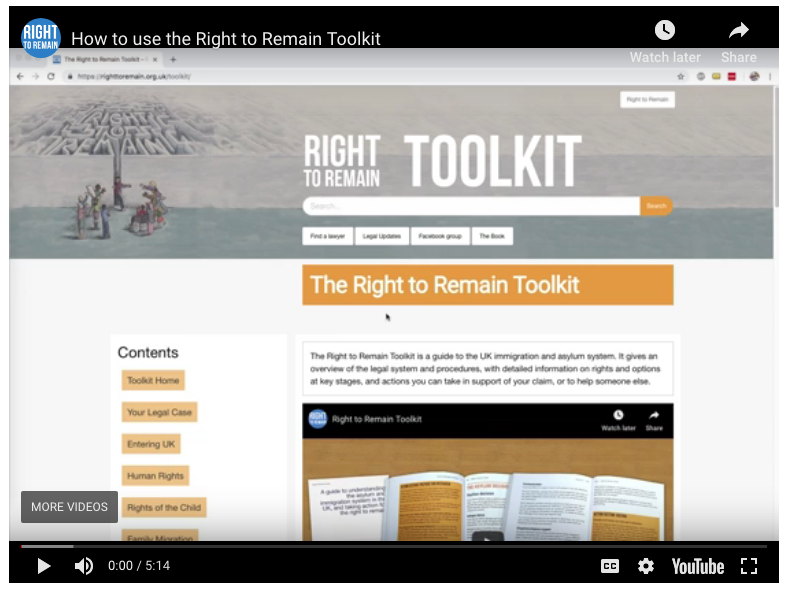 We’ve made this short video to show you how to use the online version of the Right to Remain Toolkit. 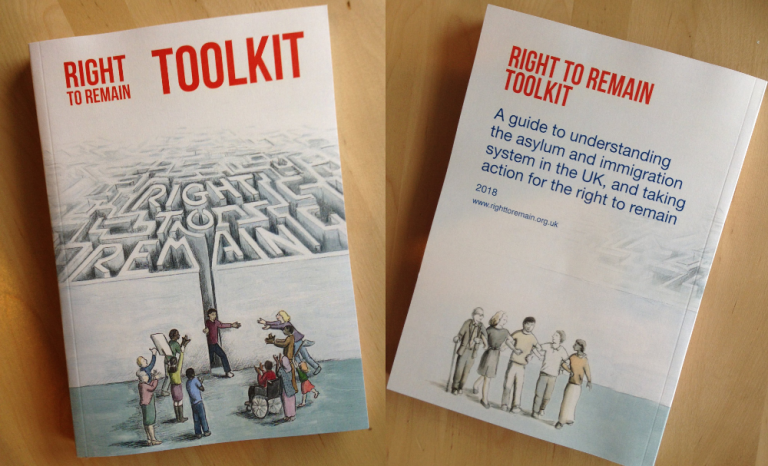 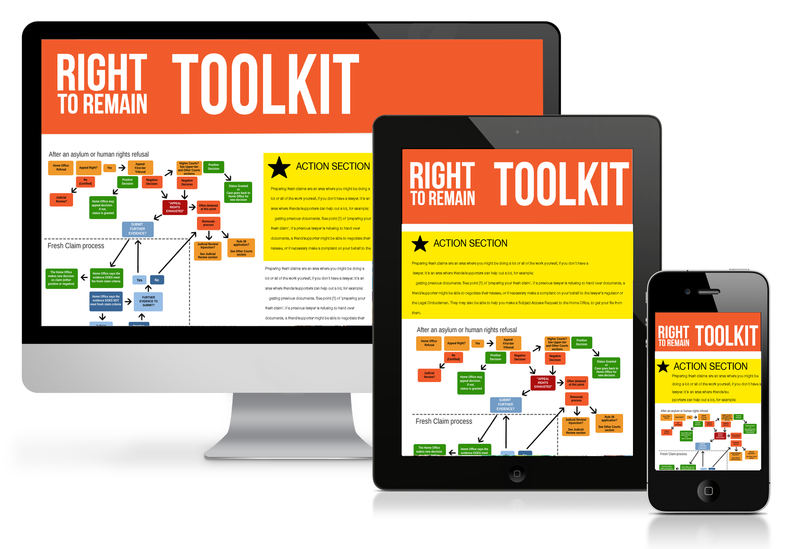 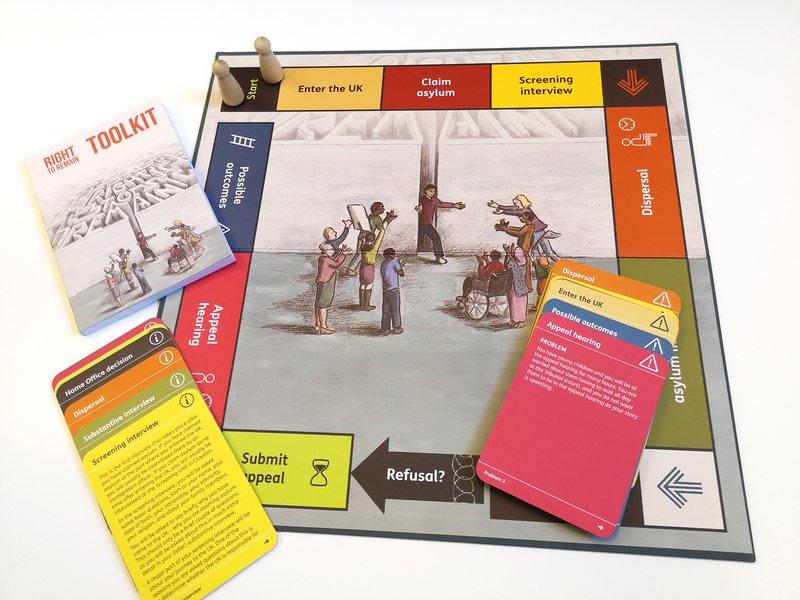 2018 print edition of Right to Remain’s Toolkit – what’s new? 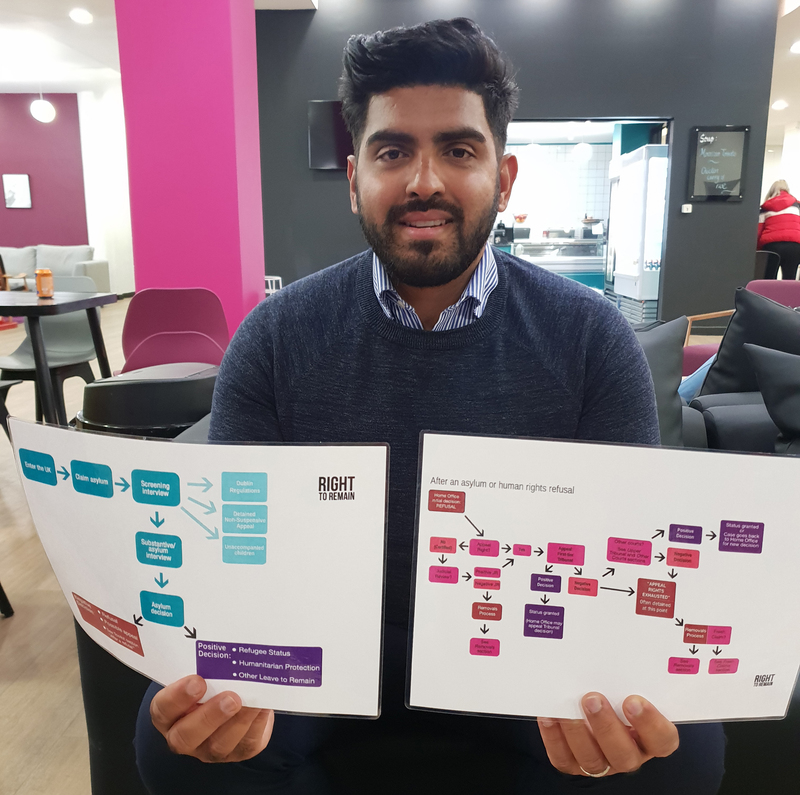 We’ve been asked to flag up the changes between this edition and the version that came out in 2016.